Today, organizations have embraced the cloud, replacing many of their datacenter applications with Software as a Service (SaaS) or moving much of their IT into infrastructure (IaaS) providers like Amazon or Azure. 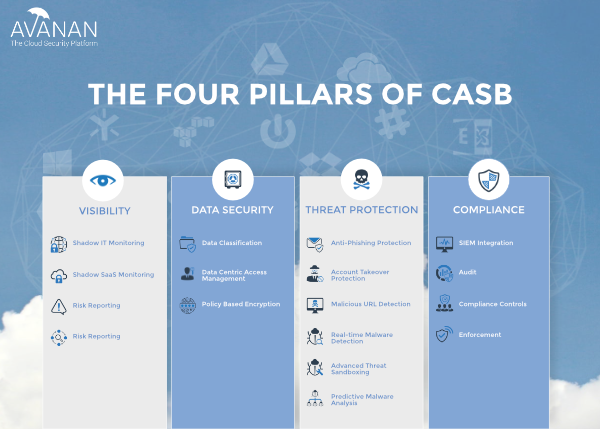 Instead of limiting access, CASB's have evolved to protect cloud-hosted data and provide enterprise-class security controls so that organizations can incorporate SaaS and IaaS into their existing security architecture. A CASB identifies all the cloud services (both sanctioned and unsanctioned) used by an organization's employees. 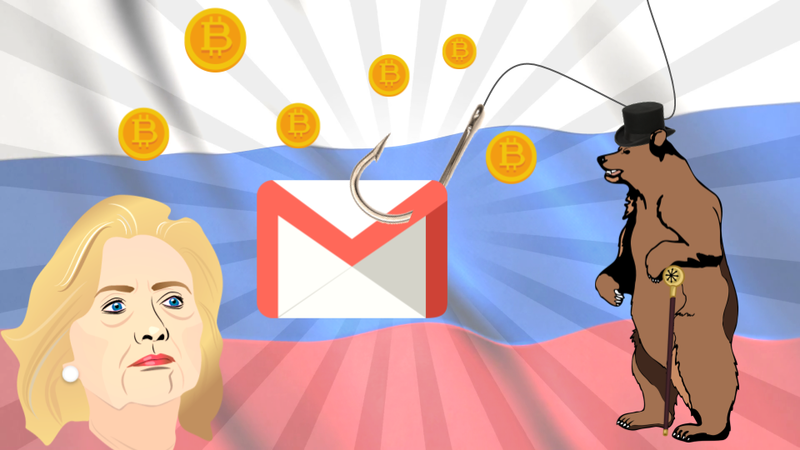 Originally, this only included the services they would use directly from their computer or mobile device, often called "Shadow IT". Today, it is possible for an employee to connect an unsanctioned SaaS directly to a an approved SaaS via API. This "Shadow SaaS" requires more advanced visibility tools. Shadow SaaS Monitoring: Your CASB must connect to your approved SaaS and IaaS providers to monitor third party SaaS applications that users might connect to their account. It should identifies both the service as well as the level of access the user has provided. A CASB enforces data-centric security policies by offering granular access controls or encryption. It incorporates role-based policy tools, data classification and loss prevention technologies to monitor user activity and audit, block or limit access. Once, these were stand-alone systems. Today it is vital that they are integrated into the organization's data policy architecture. Data-Centric Access Management: Your CASB should allow you to manage file permissions based upon the user's role and the type of data the file contains using cloud-aware enforcement options that work within the context of the cloud service.